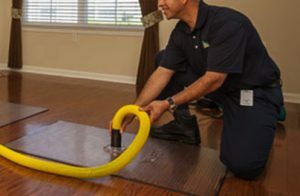 At ServiceMaster By Johnson, we provide superior water damage restoration services. We work in homes and offices in Granite Bay to correct issues that result when moisture or water builds up. In many cases, Granite Bay water damage can require immediate service and our crew is able to arrive promptly to start the restoration process as soon as possible. Most Granite Bay property owners are not familiar with the essential things needed for complete water removal, and thus have a lot of questions. That’s where the water damage company comes in. 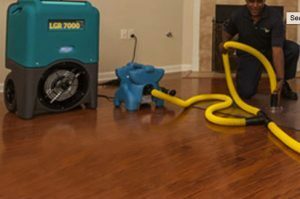 We are experienced on how to remove excess flood water completely, to make sure evaporation occurs and to establish the dehumidification needed to stop further damage. Moreover, we can document the return of your property and contents to normal conditions to ensure that future problems will not be experienced. 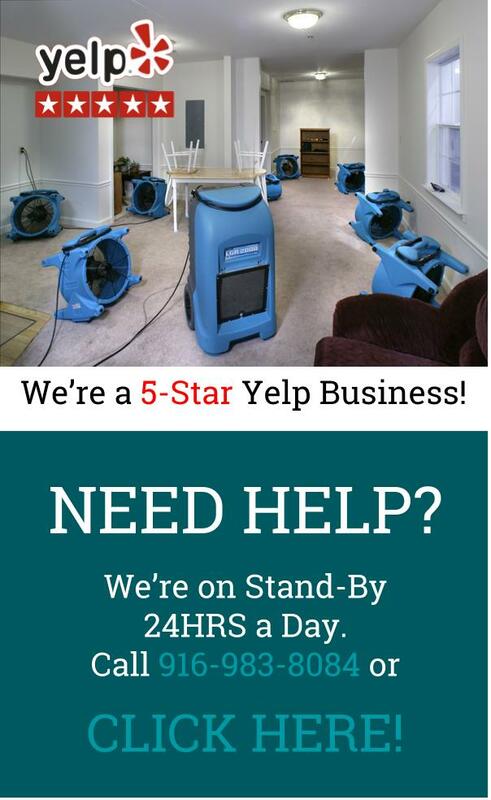 Call us now for complete water damage restoration! If you have flood damage in Granite Bay, we suggest you take the following steps to help eliminate more severe structural damage or the development of mold. In addition to providing water damage Granite Bay, we also provide sewage damage cleanup and sewage removal services in Granite Bay. Only trained professionals should handle sewage cleanup as raw sewage is difficult to mitigate, extremely dangerous and contains high amounts of harmful bacteria. Coming in contact with raw sewage can cause disease and severe damage to your property and valuables. 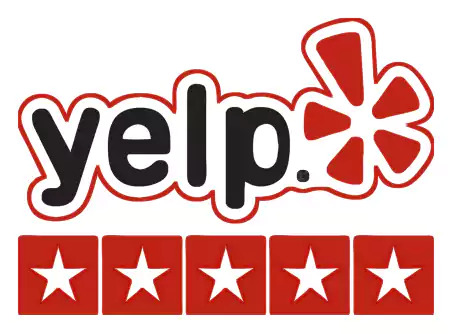 We provide services to Granite Bay CA including: 95650, 95661, 95746. Granite Bay is located at 38°44′55″N 121°10′47″W (38.748504, -121.179793). According to the United States Census Bureau, the CDP has a total area of 21.6 square miles, of which, 21.5 square miles of it is land and 0.04 square miles of it is water. The place name, Granite Bay, is derived from a bay on the east side of the town. The entire town is underlain by granodiorite of the Penryn Pluton of Cretaceous age, hence the geological basis for the place name. Granite Bay is home to attractions such as Ronald L. Feist Park.